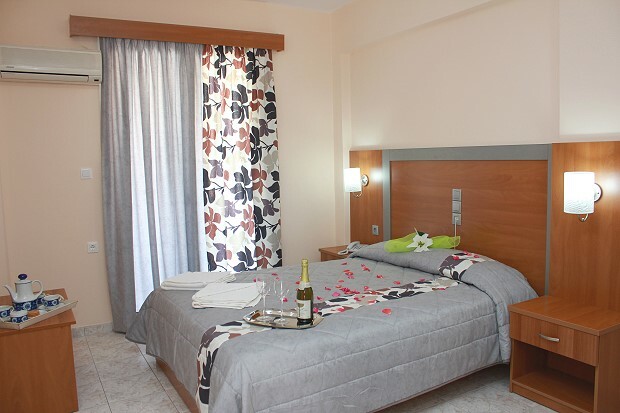 Our hotel is ideally located in the resort of Kalamaki, just 450 meters from the stunning sandy beach. 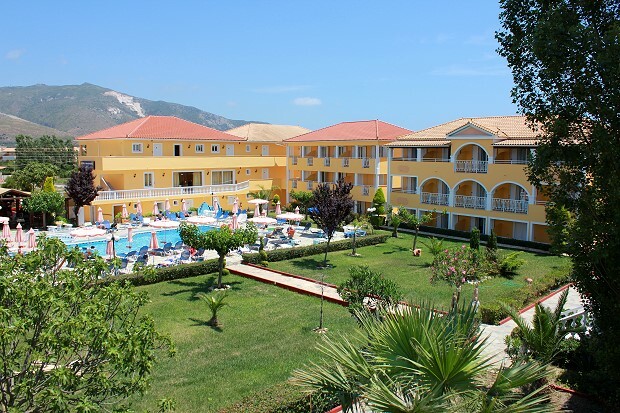 Kalamaki Zakynthos Greece is the ideal destination for those who wish to relax and just get away from it all. 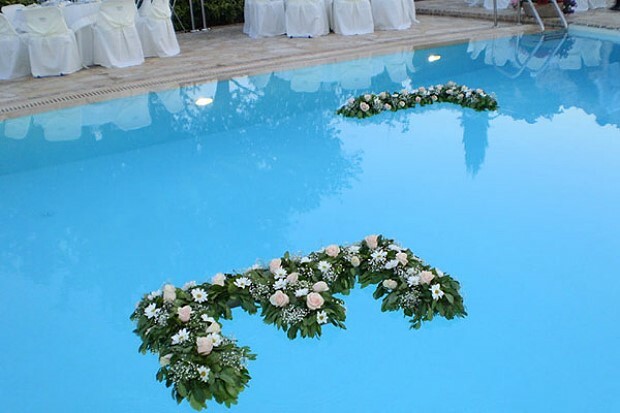 Let us organize your dream wedding down to the last detail while you just enjoy the day and make happy memories.